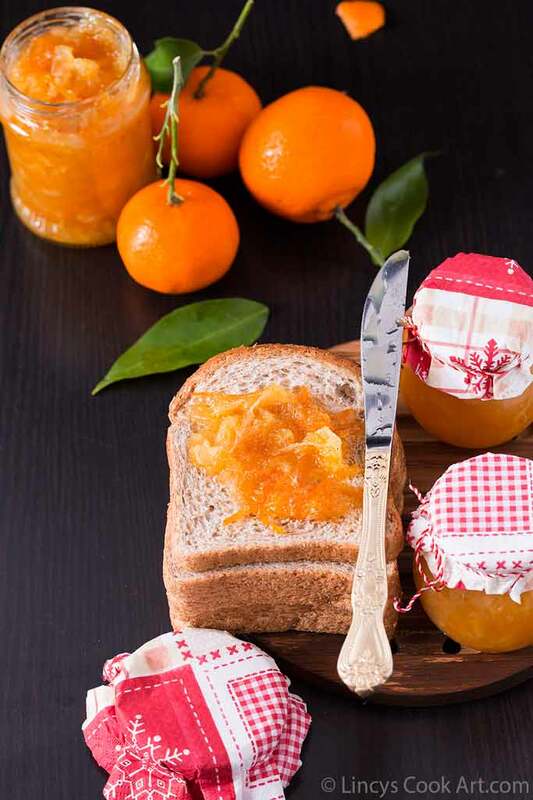 Orange Marmalade is generally prepared at the time of Christmas when these are in season and shared as a gift among friends and relatives. I have also made this for Christmas and my laziness made me to post it now. 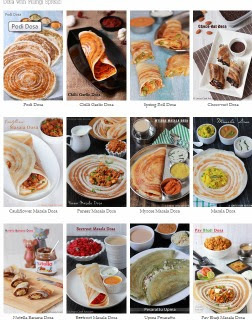 I have used navel orange you could use any variety of your choice. 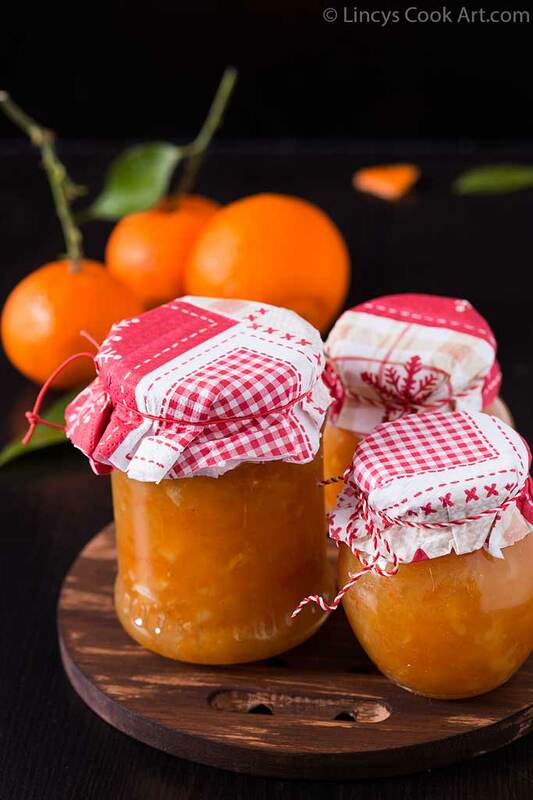 I am sure you will love this flavourful marmalade. Peel the white pith away from the oranges. Remove seeds. 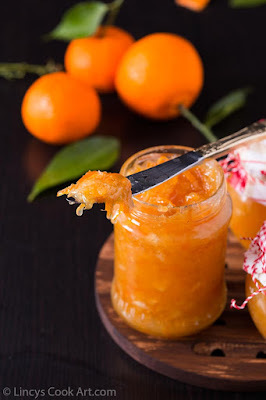 Chop the oranges finely and put them in a large bowl along with the zest. 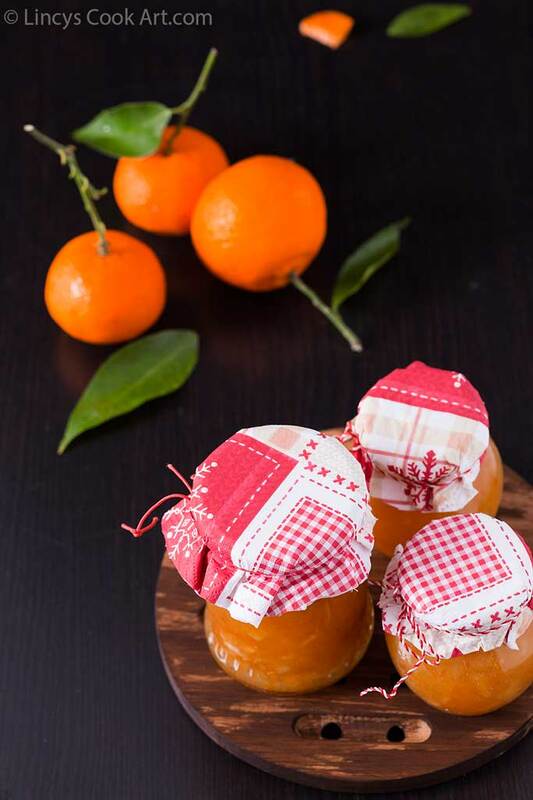 In a deep vessel cook the oranges and the peel with sugar. Smear a little bit of marmalade onto a cold plate and check the consistency . If it’s not thick enough yet, then simmer it a little longer. 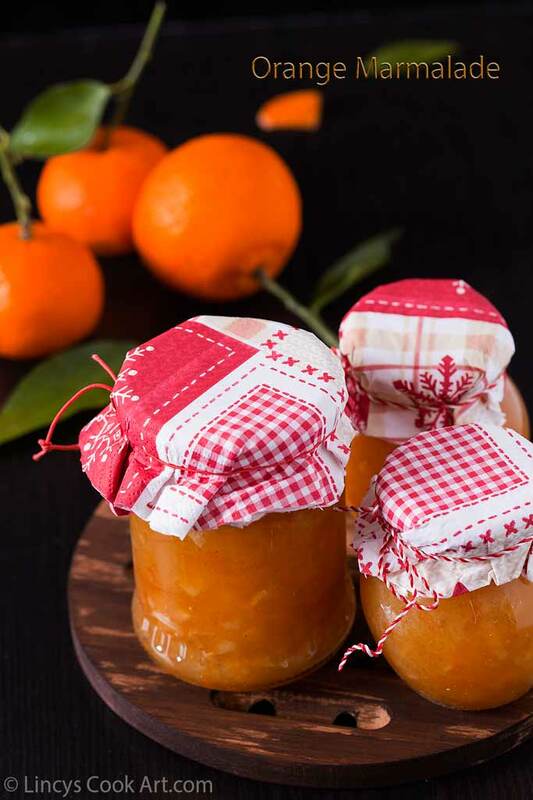 While marmalade is simmering, prepare some clean jars by pouring boiling water over them to sterilize them. 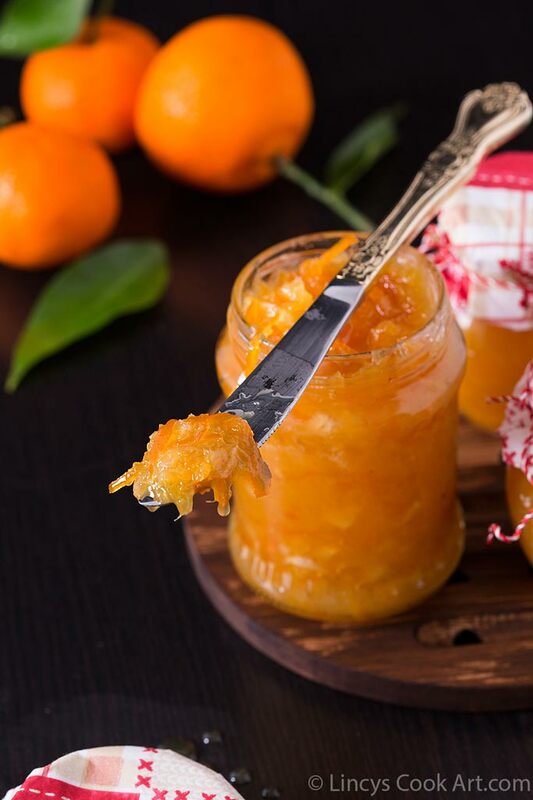 When marmalade is finished, ladle it into the jars. 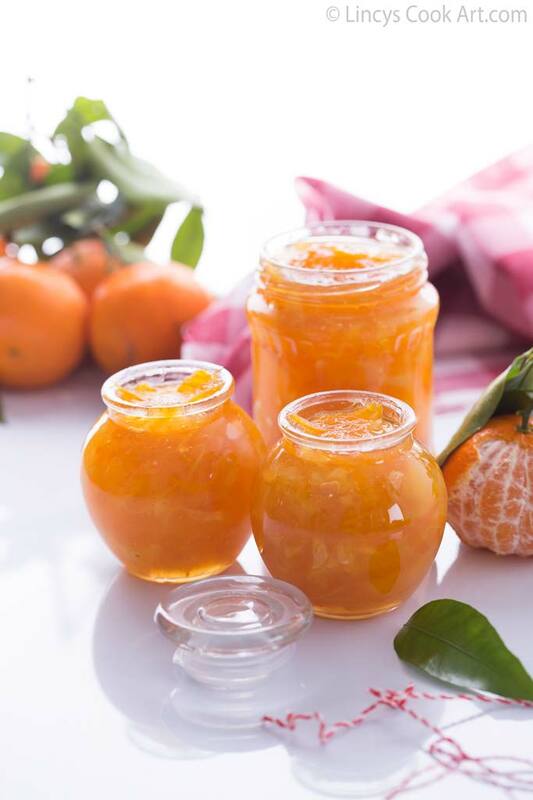 Sterilize on jars for longer shelf life.